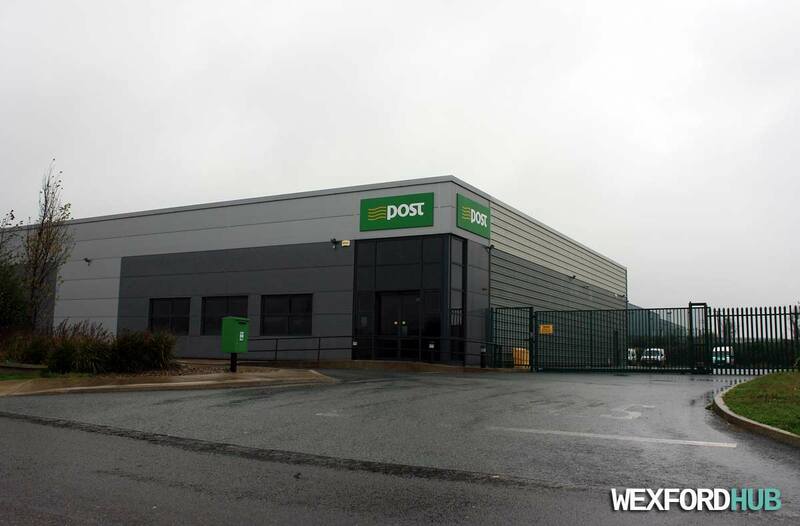 A photograph of the An Post sorting and distribution centre in Wexford. In 2008, the decision was made to move the sorting and distribution operation from the post office on Anne Street to this new centre in the Whitemill Industrial Estate. Photo date: Sun 8th Nov 2015.